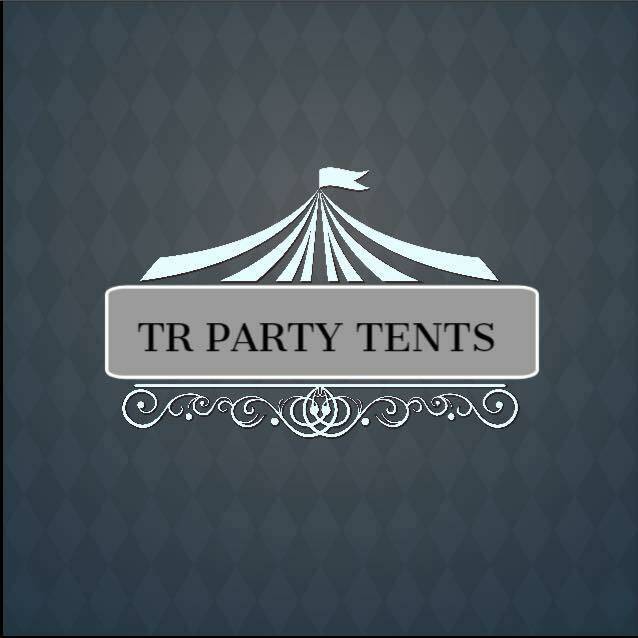 No Party is too big or too small at TR Party Tents!! 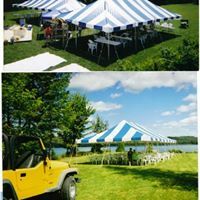 Formerly known as GC Party Tents, TR Party Tents has been serving the heart of the Mohawk Valley for over 20 years. 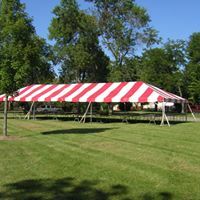 TR Party Tents serves all events – large and small. 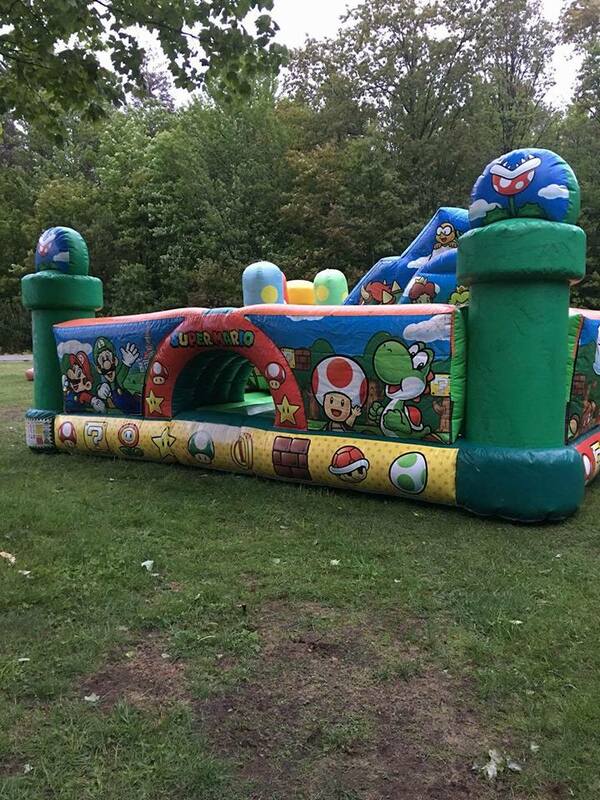 TR Party Tents offers services for the small backyard family gathering with tents, tables, chairs and inflatables. 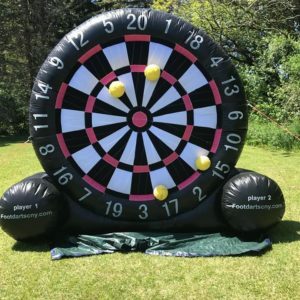 For big events, our services include community wide events like, festivals, business events, fundraisers, and wedding receptions. 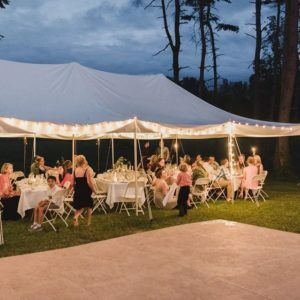 TR Party Tents will work with you to evaluate your site and provide the best solution to your needs. 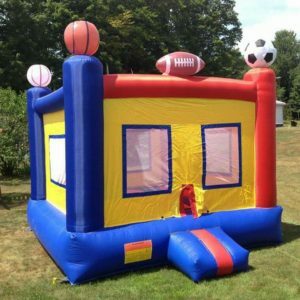 Rentals include 12 available tents, tables and chairs, and 5 bounce houses for rent. 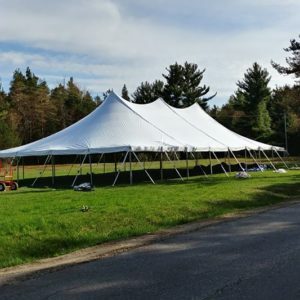 Tent sizes: 20×20 20×30 20×40 30×60. 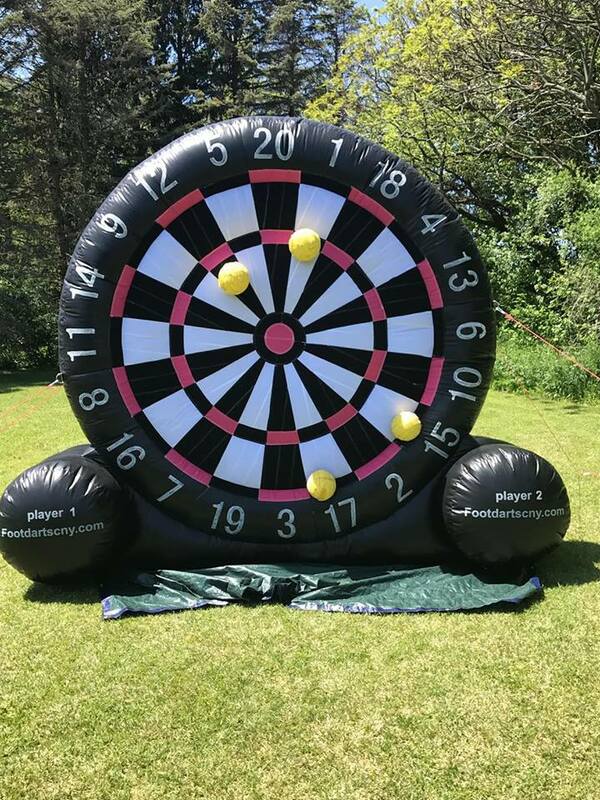 Tr party Tents also offers a variety of inflatable products to add that extra bit of fun to your event. 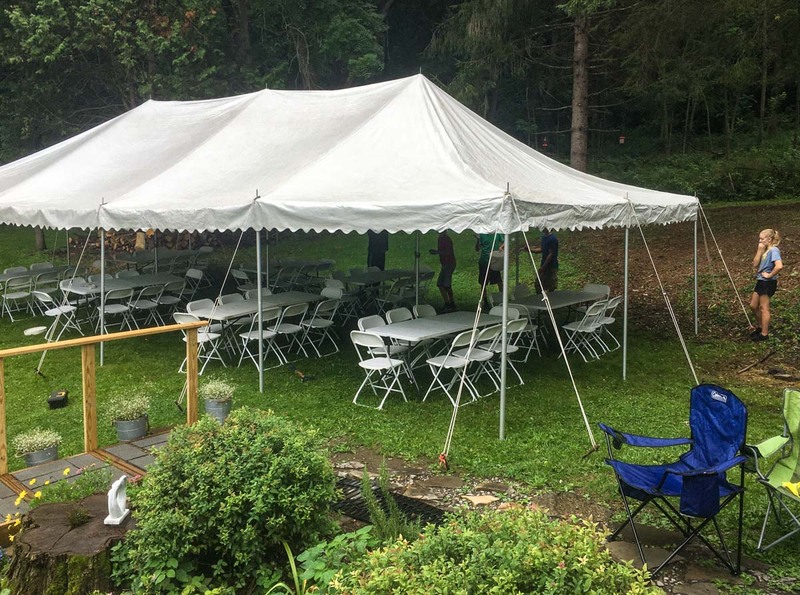 Recent additions to the inventory is a beautiful 30′ x 60′ Oval Tent that is perfect for outdoor wedding reception, graduation, family reunion or large gathering. Call to request a quote. 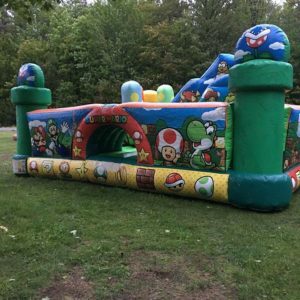 Prices are very competitive and vary based on size and how long you will need the tent or inflatable. Book your graduations and weddings with TR Party Tents!! 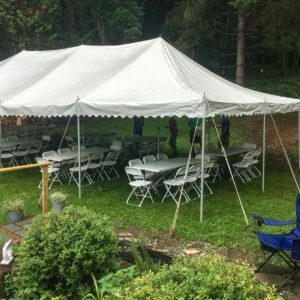 Available to rent are a 30×40 tent with 12 tables 96 chairs for $500! Brand new 40×80 with 32 tables and 256 chairs for $1800! 40×80 round or rectangular tables! 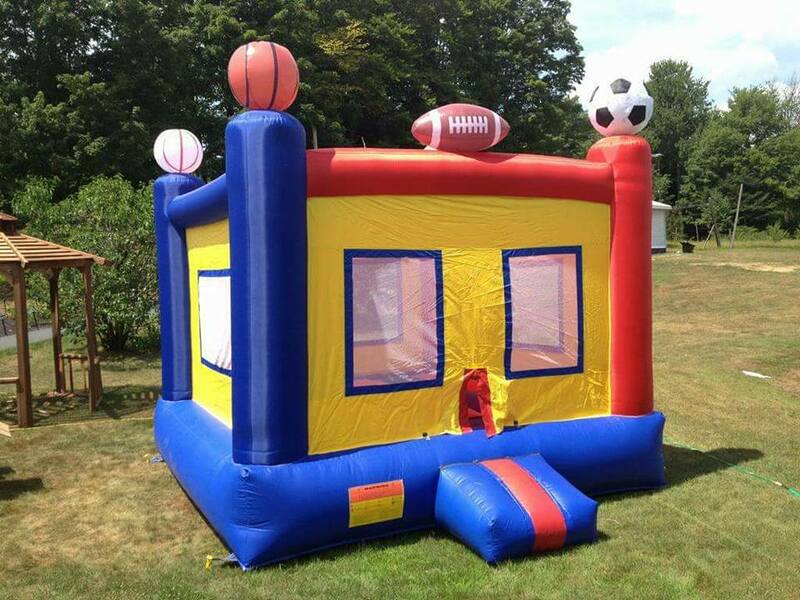 Other sizes available 20×20, 20×30, 20×40; also have 10 bounce houses available message or call 315-429-8742! 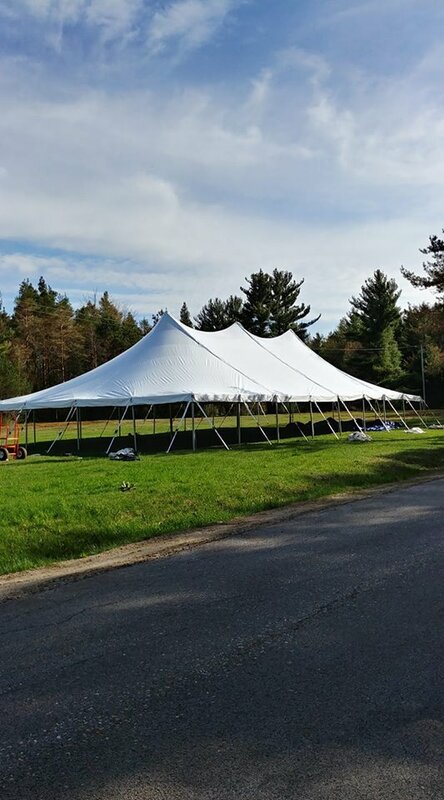 When it comes to party tent rentals, TR Party Tents is great. They set up everything quickly and then after the event, they take it down you're good to go. 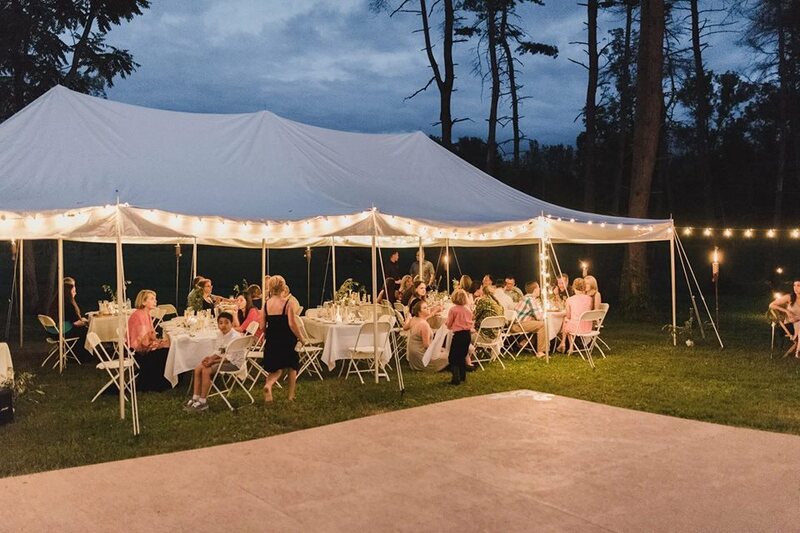 TR Party Tents makes the whole rental process easy as they offer tables, chairs and lighting, too.